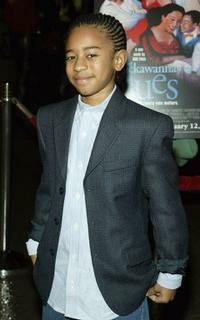 Actor Marcus Carl Franklin at the N.Y. premiere of "I'm Not There." 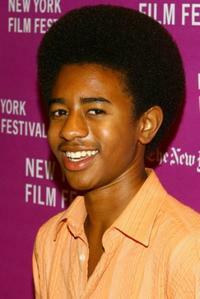 Marcus Carl Franklin in "I'm Not There." Marcus Carl Franklin at the N.Y. premiere of "I'm Not There." Cate Blanchett, Marcus Carl Franklin and Richard Gere at the New York Film Festival screening of "I'm Not There." 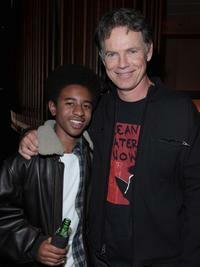 Marcus Carl Franklin and Bruce Greenwood at the after party of "I'm Not There." Marcus Carl Franklin and director Todd Haynes at the premiere of "I'm Not There" during the Toronto International Film Festival. 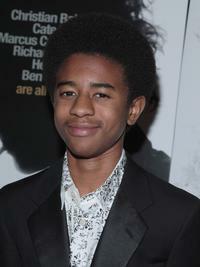 Marcus Carl Franklin at the New York premiere of "I'm Not There." 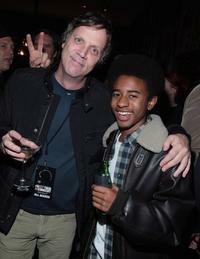 Director Todd Haynes and Marcus Carl Franklin at the after party of "I'm Not There." 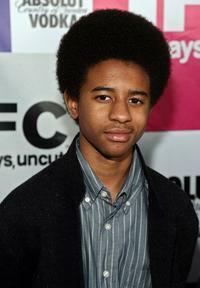 Marcus Carl Franklin at the screening of "I'm Not There." 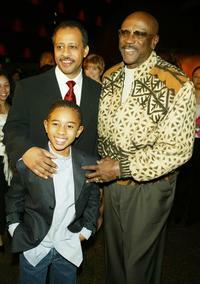 Ruben Santiago-Hudson, Marcus Carl Franklin and Louis Gossett Jr. at the screening of "Lackawanna Blues." 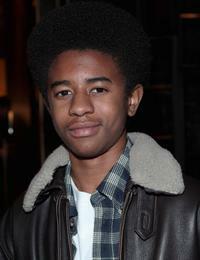 Marcus Carl Franklin at the screening of "Lackawanna Blues." Marisa Tomei, Marcus Carl Franklin and Dawn Hudson at the IFC Nominee Reception. 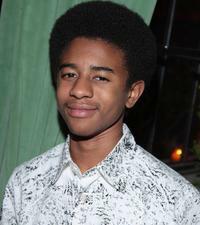 Marcus Carl Franklin at the IFC party celebrating the spirit of independent film. 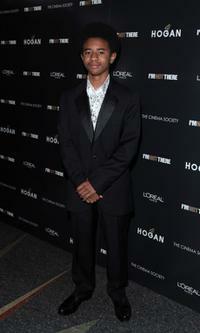 Marcus Carl Franklin at the New York Film Festival screening of "I m Not There." 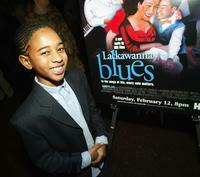 Marcus Carl Franklin at the premiere of "Lackawanna Blues." 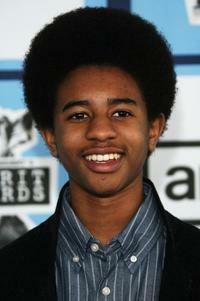 Marcus Carl Franklin at the 2008 Film Independents Spirit Awards. 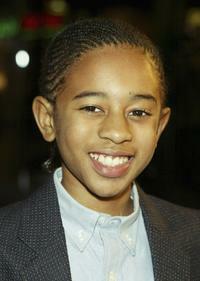 Marcus Carl Franklin at the dinner for screening of "I m Not There." 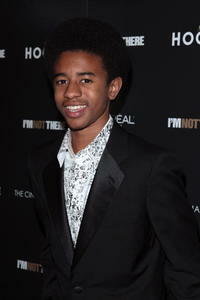 Marcus Carl Franklin at the after-party of "I m Not There."